In 2015 VDE LEGAL and the Liège law firm LMK Conseil created an Economic Interest Group (EIG). LMK Conseil is a Liège law firm that also offers a wide range of legal services to businesses and public sector clients. This grouping has enabled VDE LEGAL to set up a fertile legal collaboration process with the lawyers at LMK Conseil. 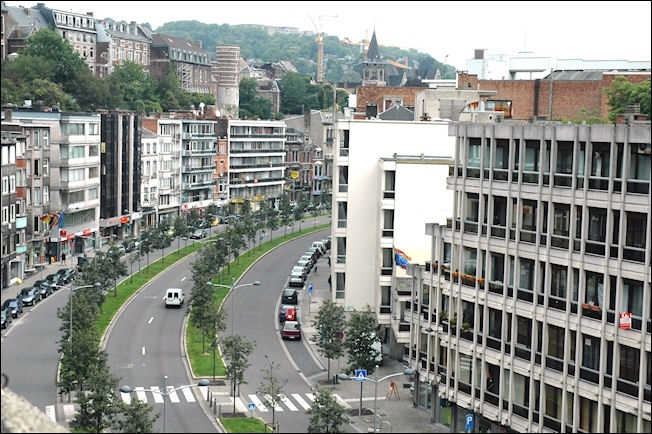 In this context, VDE LEGAL also has a hosting organisation, which provides all the necessary facilities for its clients in the principality of Liège.